Trust your smile with a team who goes the extra mile to bring you high-class dentistry. Your Nashville and Brentwood cosmetic dentist, Dr. Ashish Patel, is able to nurture deep and meaningful relationships with every patient. 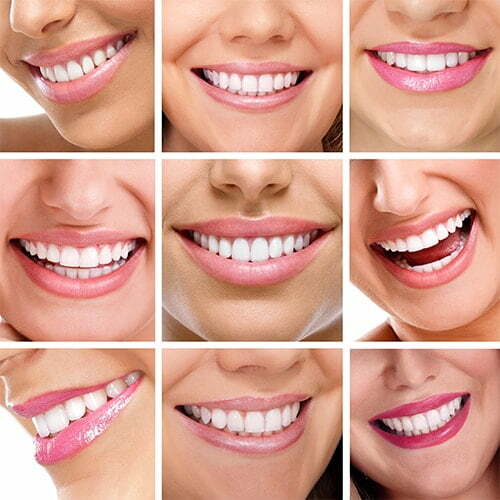 Trust our well-trained and experienced team with your precious smile. We use our advanced training to give you the highest possible care and educate you on how to maintain optimal health. We care for all ages, from children to grandparents. Using innovative technology and superior techniques, we are able to provide exceptional dentistry for your whole family. From our early morning appointments to our FREE valet parking, your comfort is paramount to us. We go the extra mile to present you with a variety of dental, financial, and insurance solutions. By showing respect to all our patients, we earn trust and confidence. No matter your needs, we treat you without judgment and keep an open line of communication throughout your visit. Located near the offices of COMDATA, Tractor Supply Company, and Brookdale Senior Living. We aim to be there for you when you are in need! We provide convenient care in a comfortable and pleasant environment. 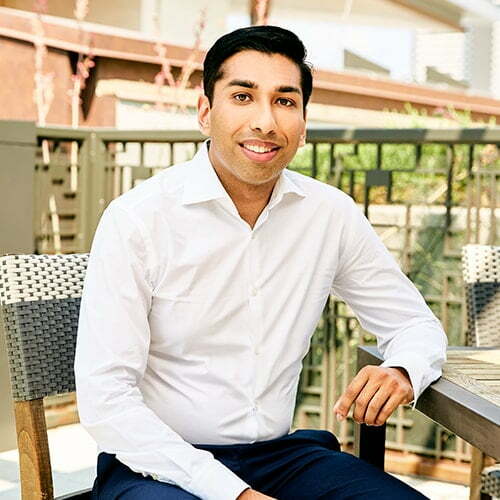 Your Nashville cosmetic dentist, Dr. Ashish Patel, leads a team of dental professionals who consistently reach out to improve their knowledge and skills. Through continued education and advanced training, your committed dental team is staying on the cusp of dentistry so your family gets the best care possible. This level of education means you can benefit from a wide-range of services being offered at our office. However, if Dr. Patel needs to refer you to a specialist, be rest assured he has strong relationships with a number of specialists in the Nashville, Brentwood, and Franklin area. Enjoy ultimate convenience and unparalleled results when you visit Dr. Patel and his smile team!